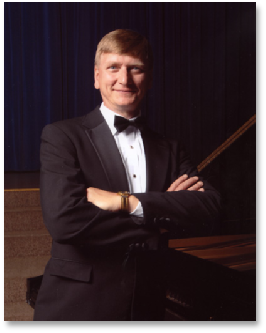 Dr. Thomas Witakowski is one of the area’s most visible and entertaining vocal performers in recital and opera, having appeared with the Greater Buffalo Opera Company, Opera Sacra, and the Buffalo Opera Unlimited. 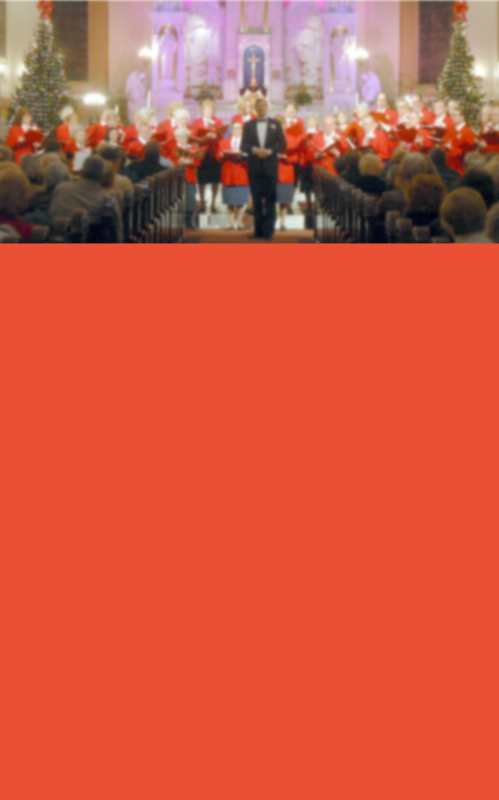 He has directed the Chopin Singing Society for the past fourteen years, leading them on concert tours to Palm Beach and Boston, as well as a full calendar of various presentations throughout the year. His beautiful conception of the “Jaselka” tradition has earned him great acclaim and made it a staple of the Chopin repertoire. He was recently honored by the Polish American Congress for his contributions to Polish cultural life in Western New York. Dr. Witakowski recently taught at the University of Warsaw, where he continued his research and study of Polish music. Emma Ziskind began studying piano at age seven in her native Soviet Union. Ten years later she entered the music conservatory at Saratov, graduating five years later with a Master’s Degree in piano performance and teaching. Since her graduation she has won competitions in solo performance and accompanying, taught at the Music Academies in Kalinin and Naichik, and appeared as a soloist with many symphony orchestras. In February 1990 Emma left the Soviet Union with her husband and son and settled in Buffalo. She has appeared in recital at the Erie County Public Library, Rockwell and Allen Hall, Kleinhans Music Hall and the Lancaster Opera House. 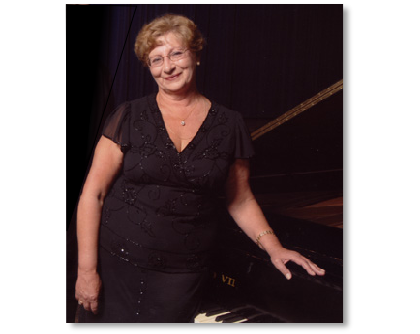 She became the accompanist for the Chopin Singing Society in 2004.